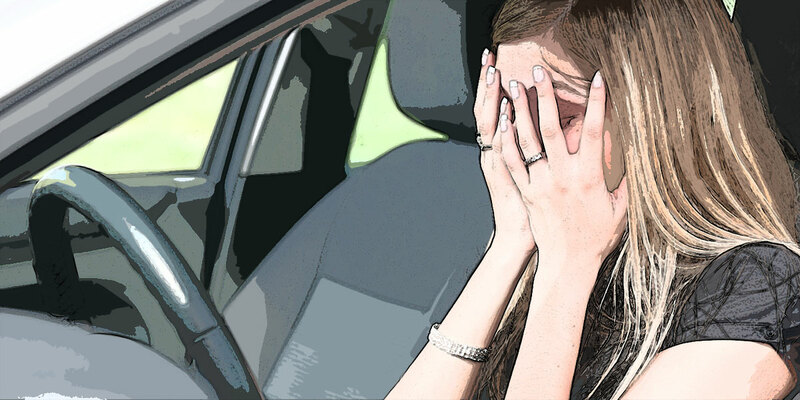 There are multiple reasons for an individual to require a Wilmington, NC DMV hearing attorney before driving privileges are restored. The North Carolina DMV can revoke your privileges for acquiring 12 points on your driver’s license in a three year period, offenses from out of state, fraudulent use of license, and by order of the court just to name a few. When the North Carolina Division of Motor Vehicles revokes your privileges you may require a hearing with a DMV Hearing Officer. The officer will determine whether or not your privileges will be reinstated. DMV Hearings are very sensitive. They can normally not be continued unless your attorney shows very good reason. An individual’s future is based upon the decision of the hearing officer. Do not go to a hearing unrepresented by counsel. The Oring Law Firm will be in contact with the officer during the scheduling process. We often must request the hearing initially. It is approximately a 3 month process. We will send a letter to the DMV and request a hearing on your behalf. The DMV will respond with a date for the hearing. Once the hearing date is received by our firm we will notify our client so they are able to make arrangements to be there on that date. When the hearing date arrives we will appear with you, speak on your behalf, and fight for your restoration.